Want a fun gift experience or an alternative night out where you come away with some new friends and a new musical skill? At our Ukulele Taster Session, we provide the ukes and everything you need to get you playing. So come, and road test the ukulele! Try it out with fellow pupils during a fun-filled group workshop, the ‘ukulele taster class’. Everyone should take this class! It’s fun, friendly, in a pub, and a great way to try out an EASY unique, fun, happy instrument. 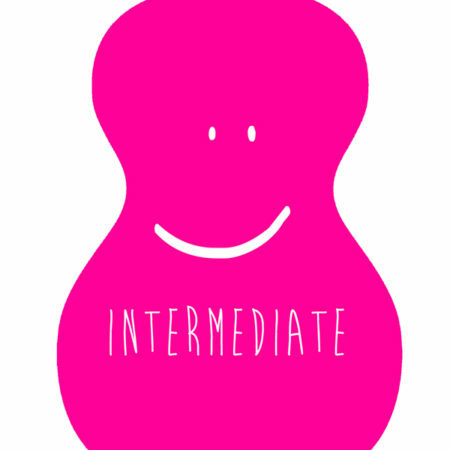 In this inclusive session, you can use one of use our ready-tuned ukuleles and learn a load of easy playing techniques under the caring eye of a very experienced ukulele tutor. You’ll learn how to hold and strum a ukulele, and play some easy chords. We guarantee you’ll play at least 1 song before the session ends (singing is optional but encouraged!) You will progress at a speedy pace, and go through a choice of popular songs. Since this is the original ukulele taster class, with a very experienced ukulele teacher, it’s fun and easy to follow. Bring your friends along for a fun evening where you surprise yourself with your musical talents! It’s held in a pub, it’s easy, and it’s something different to do after work. Everyone knows that all the cool kids play ukulele! I really enjoyed Learn To Uke’s taster class. I’m not musical at all so I was anxious about signing up to a course, but the teachers instantly put the class at ease and we had great fun as we learned to strum, play chords and even work our way through a song or two. I really recommend this session and look forward to signing up to the beginner’s course! I thought this was a really fun evening. I did actually come away having played 4 songs (in tune – sort of). Really good idea for something different in London. It seemed a bit over priced at first but having experienced it first hand, I can now see why. The class was a lot of fun. The group did feel a bit big but Lorraine did explain the reason for this one-off. I’ve booked for the course and I can’t wait! Was brilliant. By the end, we all managed to play 4 songs! Amazing. Great teacher and fun atmosphere. It was such fun! I now own a uke. A great way to spend an evening, it was fun and I did not see the time pass.